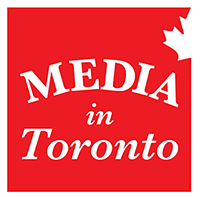 TORONTO, April 17, 2018 /CNW/ – AcuityAds Holdings Inc. (TSXV:AT) (“AcuityAds” or the “Company”), a technology leader that provides targeted digital media solutions by leveraging its proprietary AI technology to enable advertisers to connect intelligently with audiences across video, mobile, social and online display advertising campaigns, today announced that it has closed its previously announced bought-deal private placement (the “Offering”) of common shares (the “Shares”) of the Company with a syndicate of underwriters led by Haywood Securities Inc. and including Canaccord Genuity Corp. and Gravitas Securities Inc. (the “Underwriters”). An aggregate of 4,600,000 Shares were issued by the Company at a price per Share of CDN$1.00 (the “Offering Price”), including 600,000 Shares issued on full exercise of the over-allotment option for aggregate gross proceeds of CDN$4.6 million. The net proceeds from the Offering are expected to be used to fund the initial payment in connection with the previously announced acquisition of ADman Interactive S.L., and for working capital and general corporate purposes. In consideration for their services, the Underwriters received cash compensation equal to 7% of the gross proceeds of the Offering, and the Company will issue such number of broker warrants (the “Broker Warrants”) equal to 7% of the number of Shares sold under the Offering (except for Shares on the President’s List, which were subject to a 2% cash commission and 2% Broker Warrants). Each Broker Warrant is exercisable into one Share at the Offering Price until April 17, 2020. Some of the Company’s senior management and Directors participated and acquired 1,025,000 Shares under the Offering. The Shares and Broker Warrants are subject to a statutory four month hold period. The Offering remains subject to the final approval of the TSX Venture Exchange. The Company is also pleased to announce that Silicon Valley Bank has offered an extension to the Company’s existing line of credit and the Company is in the process of finalizing such extension. 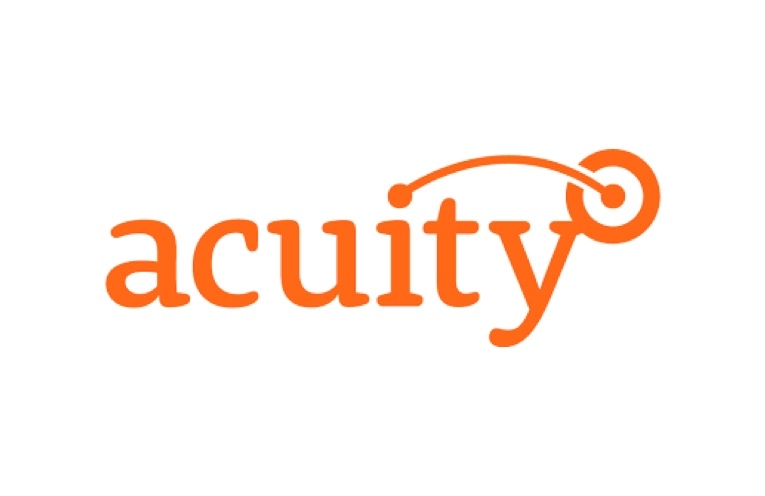 AcuityAds is a leading technology company that provides marketers a more powerful and holistic solution for digital advertising across all ad formats and devices to amplify reach and Share Of Attention® throughout the customer journey. Via its unique data-driven insights, real-time analytics and industry-leading activation platform based on proprietary machine learning technology, AcuityAds leverages an integrated ecosystem of partners for data, inventory, brand safety and fraud prevention, offering unparalleled trusted solutions that the most demanding marketers require to be successful in the digital era. AcuityAds is headquartered in Toronto, Canada with offices across North America including New York City, Boston, Chicago, Las Vegas, Los Angeles, San Francisco, Vancouver, Calgary and Montreal. For more information, visit www.AcuityAds.com. Certain statements included herein constitute “forward-looking statements” within the meaning of applicable securities laws. Forward-looking statements can generally be identified by words such as “believe”, “anticipate”, “expect”, “intend”, “plan”, “will”, “may” and other similar expressions. These statements are based on the Company’s expectations, estimates, forecasts and projections and include statements relating to the use of proceeds from the Offering, final approval of the Offering and the extension of the line of credit with Silicon Valley Bank. They are not guarantees of future performance and involve risks and uncertainties that are difficult to control or predict. These risks and uncertainties are discussed in the Company’s regulatory filings available on SEDAR at www.sedar.com. There can be no assurance that forward-looking statements will prove to be accurate as actual outcomes and results may differ materially from those expressed in these forward-looking statements. Readers, therefore, should not place undue reliance on any such forward-looking statements. Further, a forward-looking statement speaks only as of the date on which such statement is made. Except as required by applicable law, the Company undertakes no obligation to publicly update any such statement or to reflect new information or the occurrence of future events or circumstances.